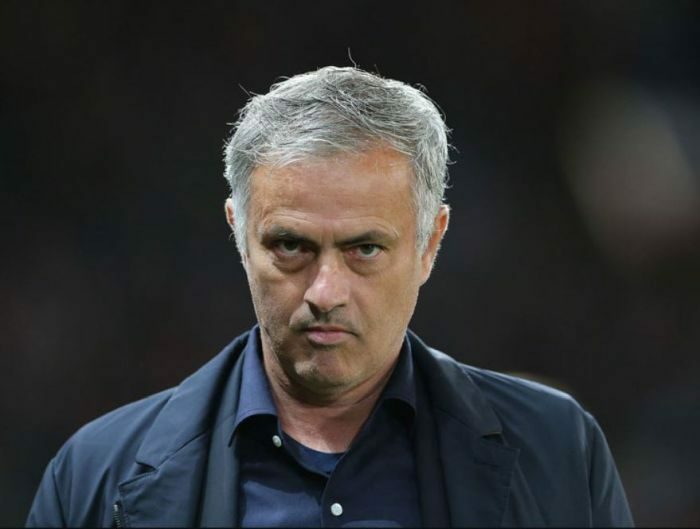 Former Manchester United manager, Jose Mourinho, is to hold talks with Inter Milan director, Beppe Marotta, about taking charge at the Italian club for a second time, the UK Mirror reports. Mourinho has been out of job, since he was sacked at United last December. The Portuguese has already turned down the chance to return to Benfica, despite the club president Luis Filipe Vieira insisting “money is no object”. It however remains to be seen if Mourinho, will be lured back to another of his former clubs, where he enjoyed success. The 55-year-old won a historic treble with Inter in 2010, with a Champions League final victory over Bayern Munich acting as the icing on the cake, after lifting the Coppa Italia and Scudetto. Inter are currently 20 points behind Serie A leaders Juventus.